Potty Training: it’s a rite of passage for both parents and baby. It can be easy or difficult, depending on the temperament of the child, readiness, and tools at your disposal (and by tools I mean tricks up your sleeve!) My oldest potty trained in 3 days. My middle, well, let’s just say Pampers Easy Ups are saving us every night. 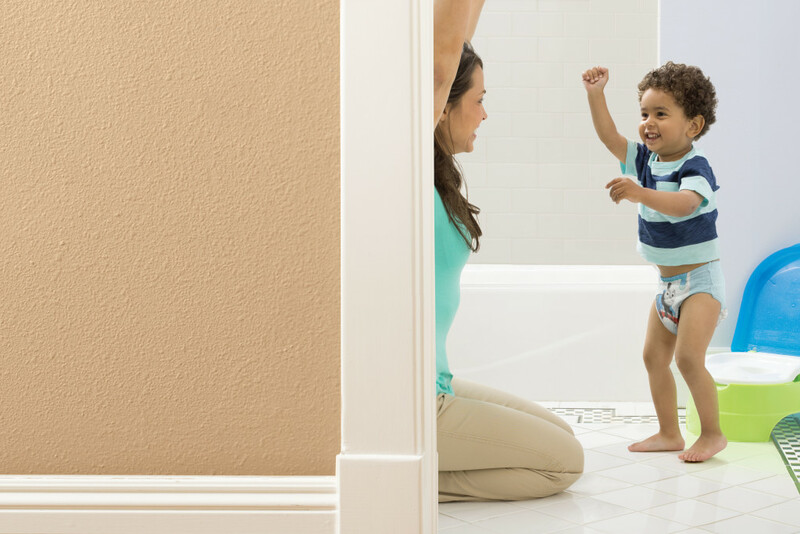 If your child seems to be showing you signs of readiness, the spring is a great time to jump-start a new routine to include using the potty. Pampers Easy Ups provide superior protection against accidents when you are on the go. Favorite characters like Thomas & Friends® designs for boys and Dora the Explorer® designs for girls make Pampers Easy Ups feel and look like big-kid underwear. In our own experience, Pampers Easy Ups provide superior night-time protection, when we need it most. Super-stretchy sides, disappearing graphics, and sized just right- 2T/3T through 4T/5T make Pampers Easy-Ups a great potty training tool! 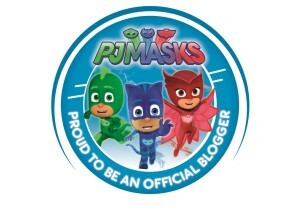 If you are potty training now or in the near future, you might want to check out Dr. Laura Jana on April 28th from 9-10pm EST on Twitter. She is a pediatrician, award-winning parenting book author, and potty training expert who co-authored Its You and Me Against the Pee…and the Poop, Too! 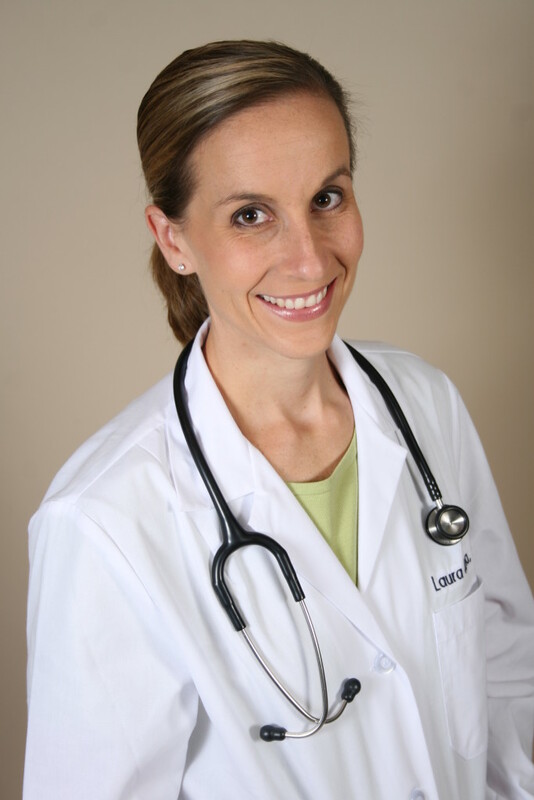 Joining forces with @Pampers, you can chat with Dr. Laura Jana and find out tips to make the potty training experience go smoothly. RSVP for the Twitter Party. YOU can win a potty training prize pack! Check out what’s included below and enter to win!